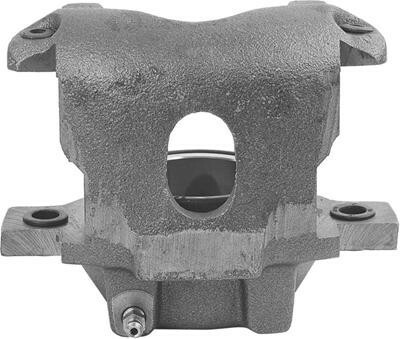 A1 Cardone remanufactured brake calipers are the way to go for replacing your OEM calipers. These calipers offer a high-quality, low-cost alternative to new parts. A1 Cardone meticulously rebuilds, greases, and thoroughly inspects the final product before shipment. These calipers are offered with or without brackets (depending on the application) and include hardware.